Art, Sport & Self Protection. 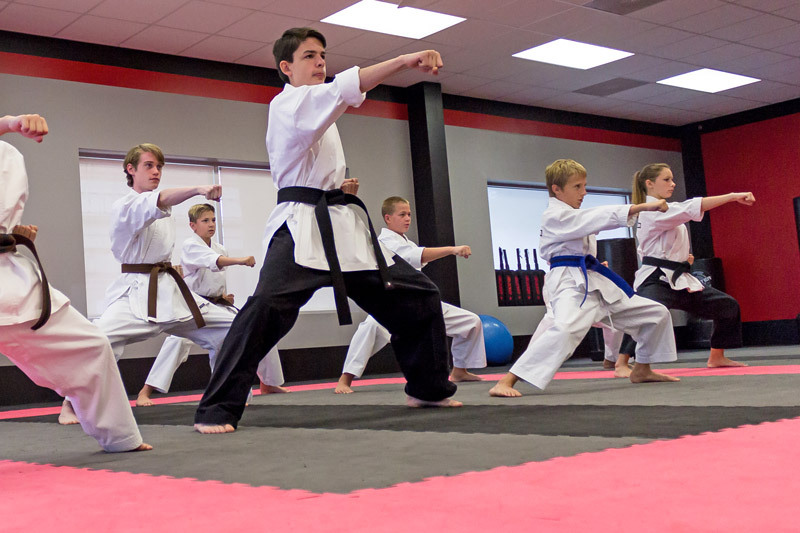 Learn advanced self protection, get in better shape and increase your focus and confidence levels. 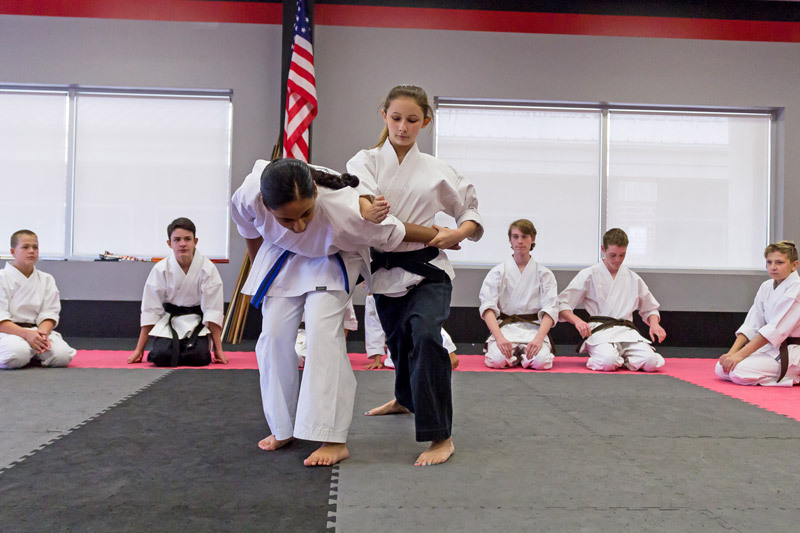 We emphasize self control, patience and determination for the basics of our martial art training. In advanced training learn to accomplish goals with focus and determination. Master self control and discover calm even in a hectic environment. 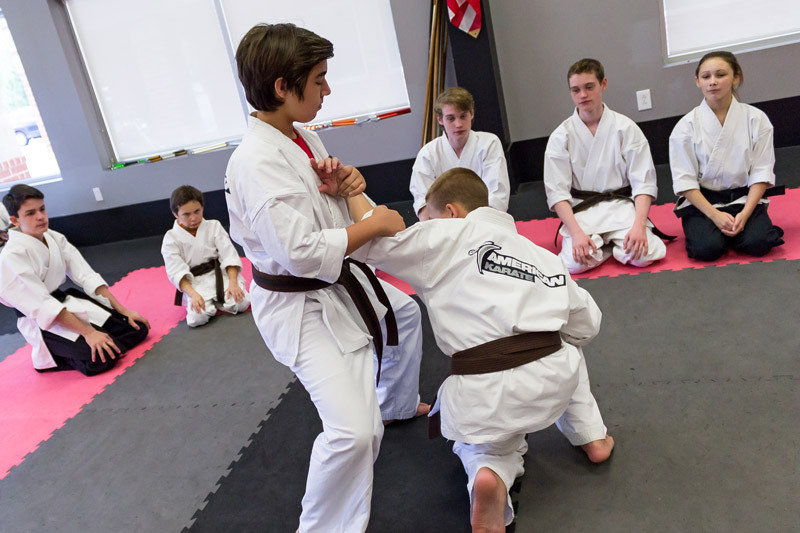 Includes 2 Private Lessons and 4 Group Classes.